What is Action for Nature? 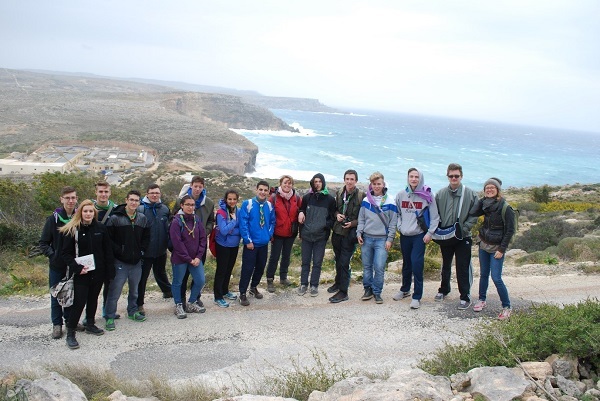 Starting in January 2016, BirdLife Malta has ran a youth program called Action for Nature. 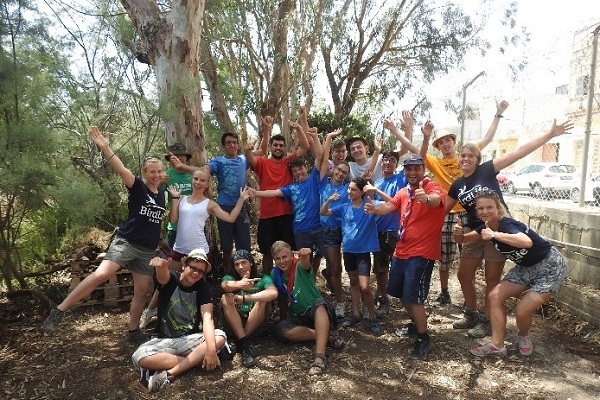 This 20-month project involves international exchanges with Scout groups from Hungary, Norway and Malta. 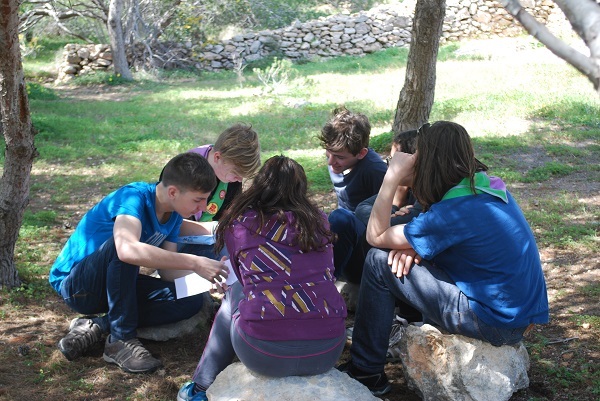 The youths are involved in running their own environmental campaign with the support of Scout and BirdLife Malta leaders. These campaigns are focused on improving BirdLife Malta nature reserves for humans, wildlife and the environment. Within the first year of the project there was two successful exchanges between Hungary and Malta. The first took place in March 2016 between a YMCA scout group from Hungary and the local Tarxien Venture Scouts. Together, they carried out management work at Foresta 2000 Nature Reserve and coordinated an open day event with around 100 people attending. They worked as a team to raise awareness for the site and the importance of protecting nature. 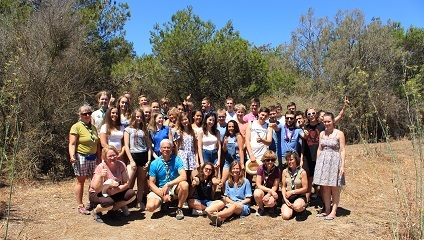 The second exchange occurred in July 2016 with youths from a YMCA scout group in Hungary and Dingli Venture Scouts. During the five-day exchange they carried out management work at Simar Nature Reserve and ran an open day event, leading tours and running activities. They also took part in personal development workshops, which really helped to bring them closer as a team and led to a very successful project. 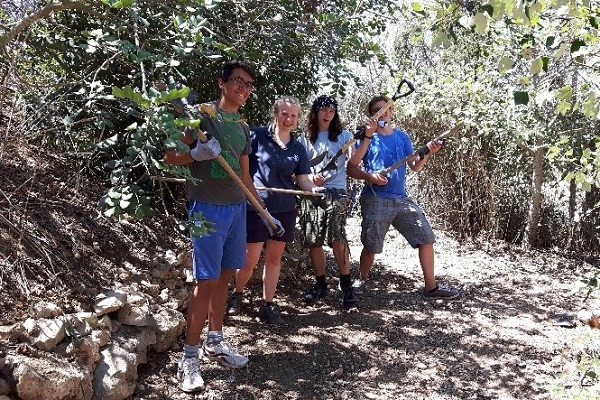 In 2017, BirdLife Malta hosted two more exchanges with youths from Hungary, Norway and Malta all working together to improve open spaces in Malta for all.